It is with great sadness that we announce the death of our hugely loved and deeply admired founder and artistic director, Jennie Buckman. 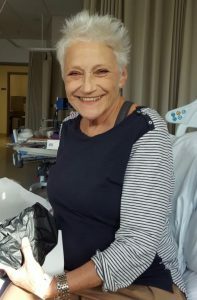 Jennie died peacefully at home in the early hours of January 4th after a long and difficult battle with cancer. Her adored husband and best friend Nick was by her side, as he has been for the past four decades. Jennie brought immeasurable joy to the world and impacted on the lives of so many people. She will be greatly missed by everyone she worked with, cared for, laughed with and inspired. To come into contact with Jennie was to fall in love with life, and she leaves behind an incredible legacy and deep hole. Some of you know Jennie’s family. If you wish to pass on your condolences, please email info@giantstheatre.com and all messages will be forwarded on. It was Jennie’s express wish that instead of sending flowers she would prefer contributions to support the future work of our charity, Giants Theatre Company. Giants, and its ethos of delivering exceptional theatre whilst shining a light on society’s maligned communities, was one of Jennie’s greatest loves. Over the last ten years Jennie wrote and produced unique, ground-breaking work that gave a voice to many and inspired even more, always with a strong feminist message. She put her heart, soul and incredible talent into everything she did and we at Giants are determined to continue her legacy. She will be forever in our thoughts and greatly missed. Standing on the Shoulders of Giants Theatre Company was founded in 2008 by former Head of Acting at RADA, Jennie Buckman. Giants creates vibrant and relevant new work with people whose voices are rarely heard and represented in traditional theatre. Among the many communities with whom we have collaborated are The Traveller Movement, Iranian and Kurdish Women and military veterans. 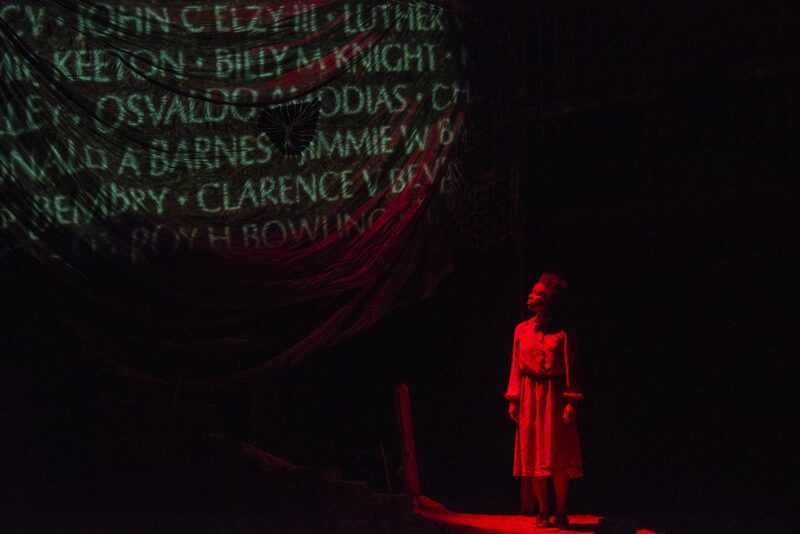 Their stories are woven into the fabric of our plays and celebrated on stage. Giants is about creativity and inclusivity. 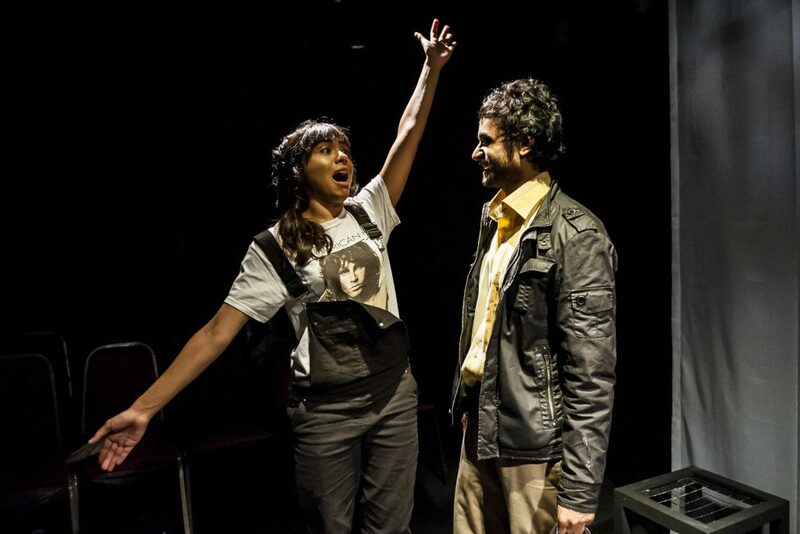 The Company runs new writing projects and brings expertise to specialised training. 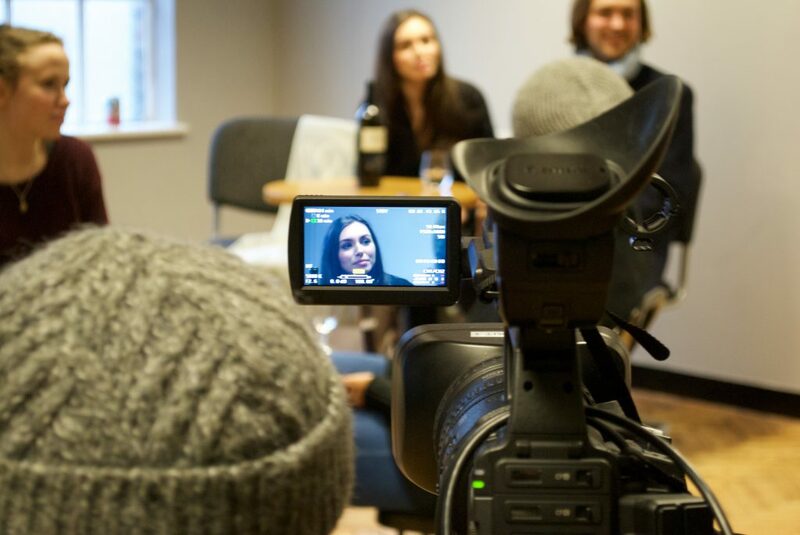 Delivered by experienced practitioners from the worlds of theatre, education and writing, the Company creates unique, bespoke programmes that function in three main areas: acting, education and the workplace. 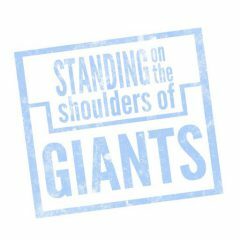 If you have ideas that you think Giants might be interested in please contact us on info@giantstheatre.com. And subscribe to our Newsletter and be the first to know about performances, offers, training and events.